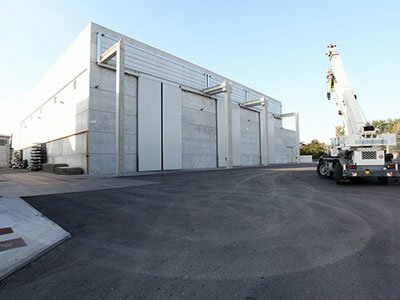 They are recommended for transportation, storage, handling and process-operations of all kind of fluids. They are recommended for transportation, storage, handling and process-operations of dangerous fluids in accordance to ADR-RID UN 31 AY directives. Since 1889 Azzini is synonymous with excellence, in Italy and in the world. 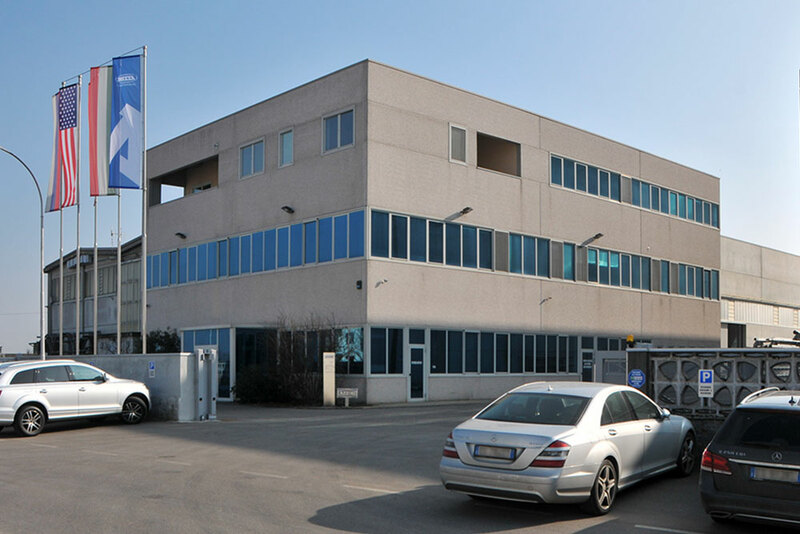 Our company, Azzini S.p.A., originated in 1889 in Soresina, in the province of Cremona, and soon established itself as one of the leading manufacturers of industrial tanks and containers for liquids, solids and powders. 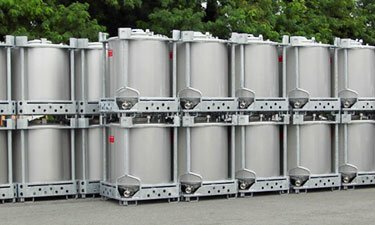 We develop and manufacture various types of stainless steel tanks, suitable for the transport, storage, handling and handling of chemicals, food and beverage liquids, dairy products, construction materials, etc. 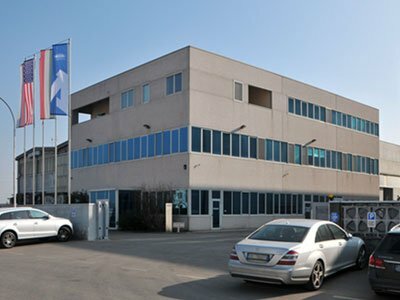 .. Our factory is developed on an area of over 30,000 square meters, of which more than 12,000 square meters indoor, and has a qualified staff and the most advanced technologies. 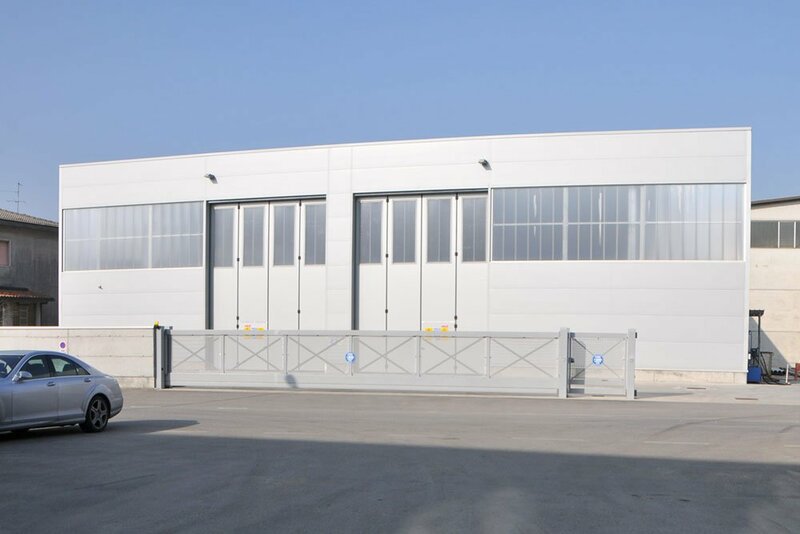 Today Azzini S.p.A. is a leading company, in the national and international field, in the production of tanks, tanks and storage systems, and is able to meet the different needs of customers and various industrial sectors. 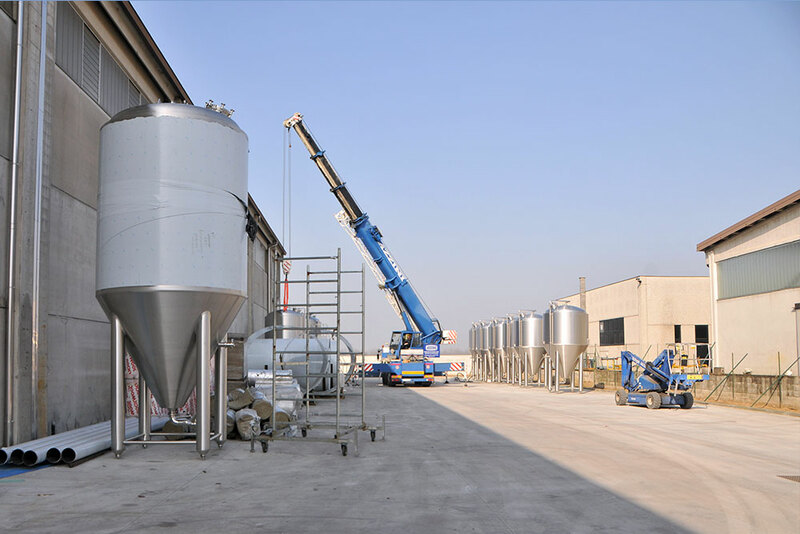 In the course of thirty years of activity, we have developed a wide variety of tanks: stackable, standard Or homologated, customized and big tanks, to meet the different needs of our customers, ensuring a performance product, resistant to wear and in line with current European regulations. 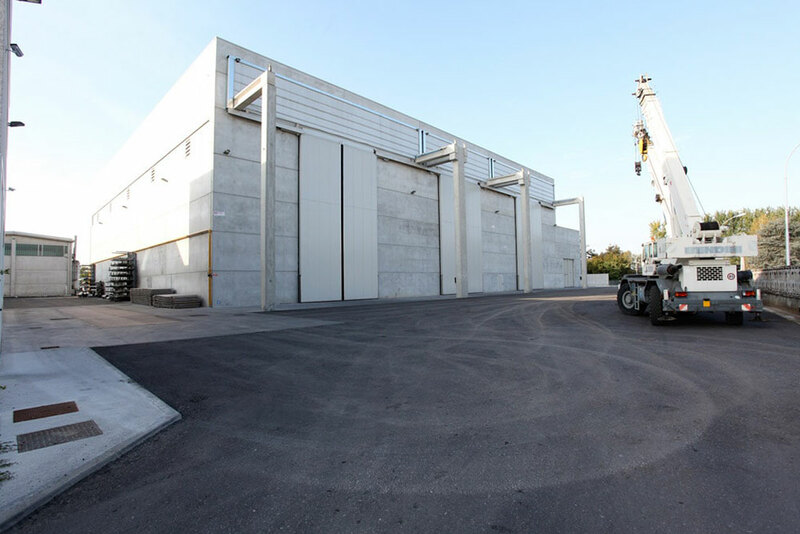 Azzini S.p.A. is based in Casalmorano, in the province of Cremona, and is today one of the most dynamic companies in the Made in Italy field, with a wide production of tanks, industrial containers, tanks, storage systems for liquids, ICB , vessels and stainless steel silos . 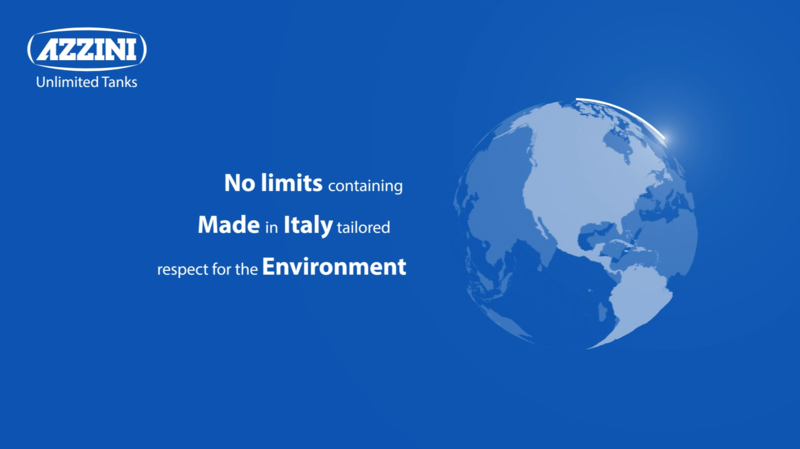 The quality of our products, together with the efficiency of the service and cost competitiveness, has allowed us to make ourselves known and appreciated throughout Italy and in European countries. 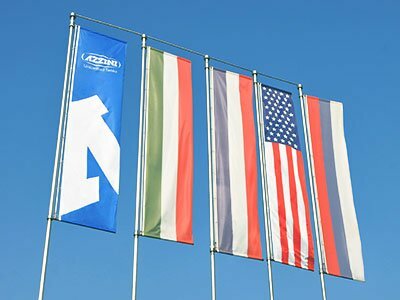 Azzini S.p.A., in fact, is the ideal partner for companies that need tanks and vessels that are performing, safe and with characteristics appropriate to current regulations. Over the years, we have collaborated with major industries in the food, chemical and pharmaceutical, beverage, cosmetic, etc. sectors, located both in the province of Cremona and in the areas of North, Central and Southern Italy, and abroad. 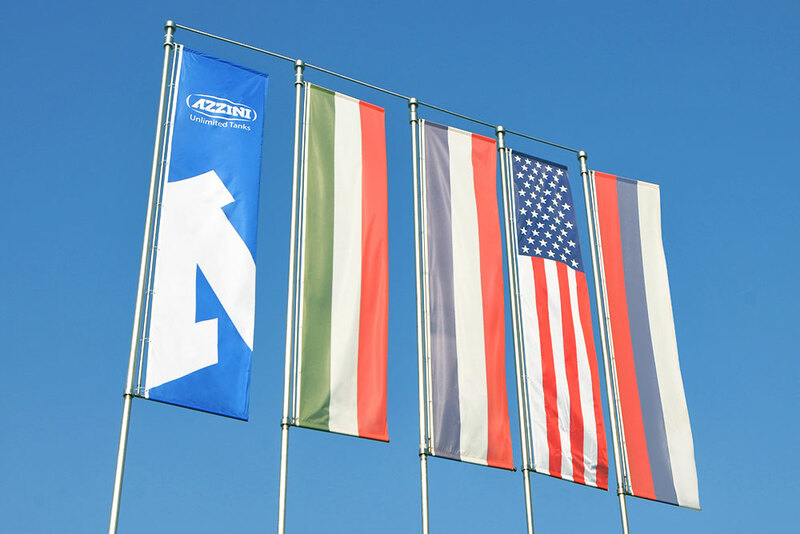 Since its foundation, our company, Azzini SpA, is distinguished by its commitment to meet the various demands of the industrial sector, with a varied range of vessels, tanks and containers for all types of products: liquids, solids, powders, hazardous substances , foodstuffs, etc. .. 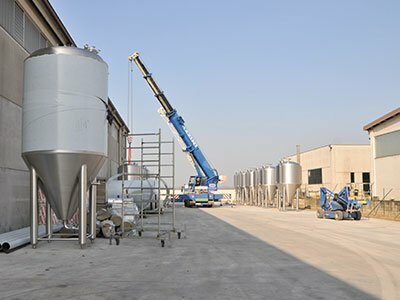 Specialized in the processing of stainless steel, we offer tanks in standard, approved or special, appreciated for their high strength, long life and excellent performance. 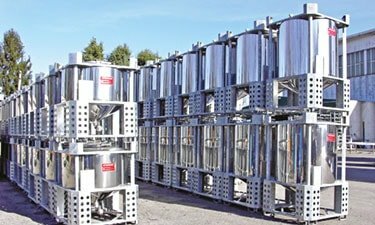 Our production of stainless steel tanks and tanks is updated to the latest European standards and reports the regular quality and safety certifications. Our goal, like Azzini S.p.A., is to provide our customers with the type of tanks and vessels most in line with their needs, providing our thirty years of experience and guaranteeing a consultancy service and technical assistance for the choice of products. 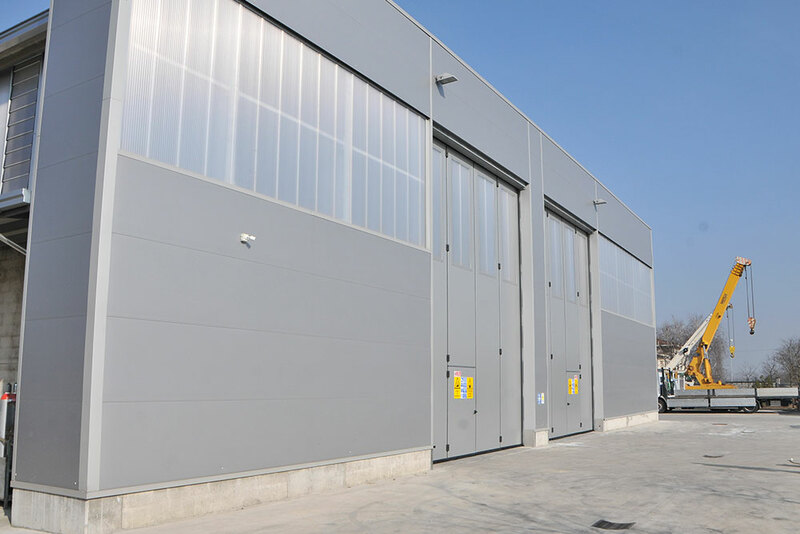 Azzini S.p.A. is today a leading company in the manufacture of industrial tanks and containers, renowned for the high performance of its products and for the quality of service. Over the years, we have focused on technological innovation and research, to increasingly expand our range of tanks and meet the new demands of the international market. We regularly invest in staff training and technical upgrading, to propose tanks and vessels with advanced features (temperature control, Mixers, agitators, etc.) and in line with the European regulations. The ‘artisanal’ processing of our tanks allows to reach high quality and safety standards, as well as to customize the products according to different needs. The innovation also invests the methods used for the processing of our tanks: thanks to the installation of solar panels, we can support most of the production cycles with renewable sources. Liquids, solids, powders, for us they make no difference: we contain them all… and in the best conditions. 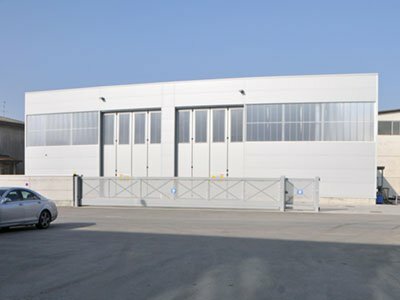 Since 1889 Azzini is synonymous with excellence, in Italy and in the world, in building stainless steel storage and process tanks. we contain them all… and in the best conditions. First choice stainless steels, from industry-leading steel mills, are the guarantee of an optimal preservation, regardless of content. 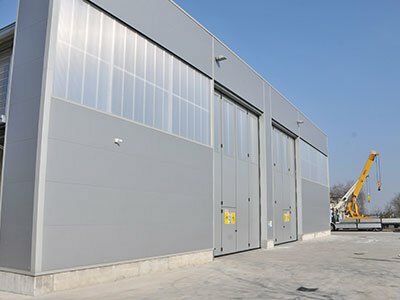 We adapt the design and construction to the real needs of our customers. “We work with steel, like a tailor works with the fabric”. In addition, the continued cooperation with our customer feeds our constant technological upgrading. We made known and appreciated around the world thanks to our creativity, but especially in the ability of producing tanks and realizing industrial plants, carefully crafted. For Azzini sustainable development must protect the needs of the future generations, exploiting fairly current energy resources. For most of its production cycles the company is able to self-sustaining thanks to the solar panels that provide renewable energy sources.